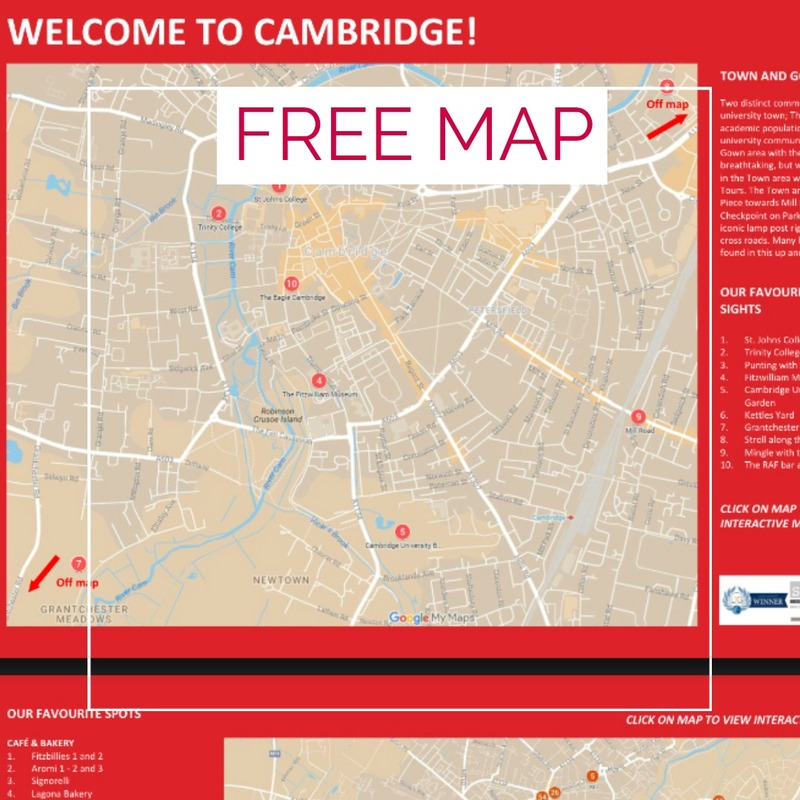 Keen to discover Cambridge off the beaten path? 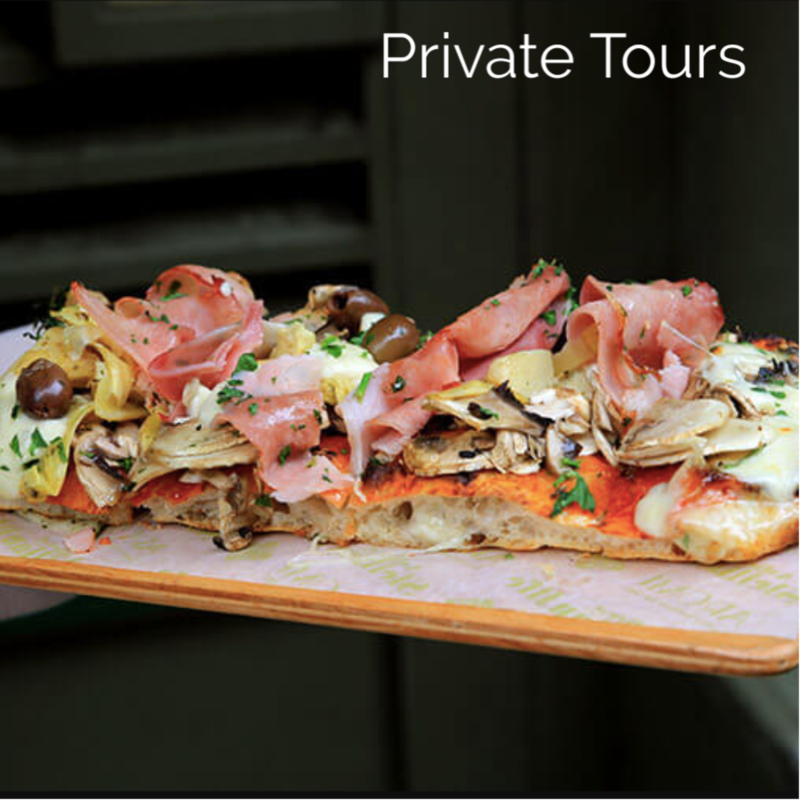 Join local foodies on our award-winning food tours and explore Cambridge through the eyes of a foodie. 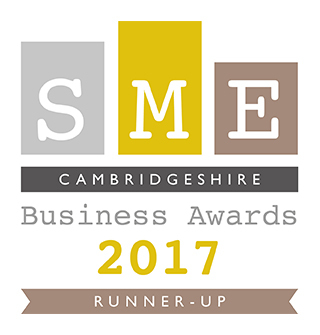 Meet the proud people behind these independent businesses sample their delicious food and drink and discover a Cambridge you probably didn’t know existed! 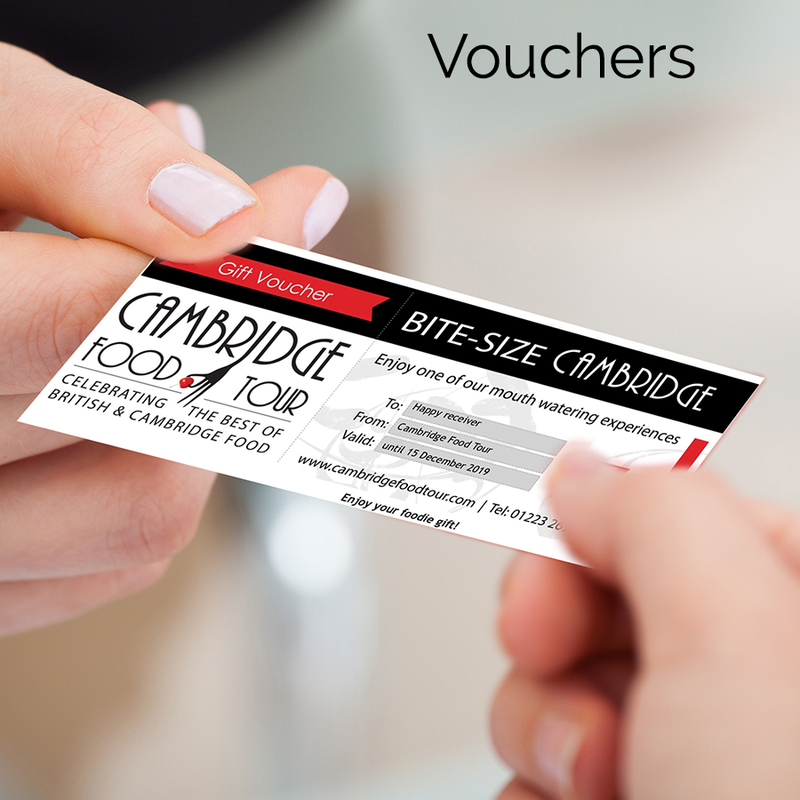 Why Join The Cambridge Food Tour ? 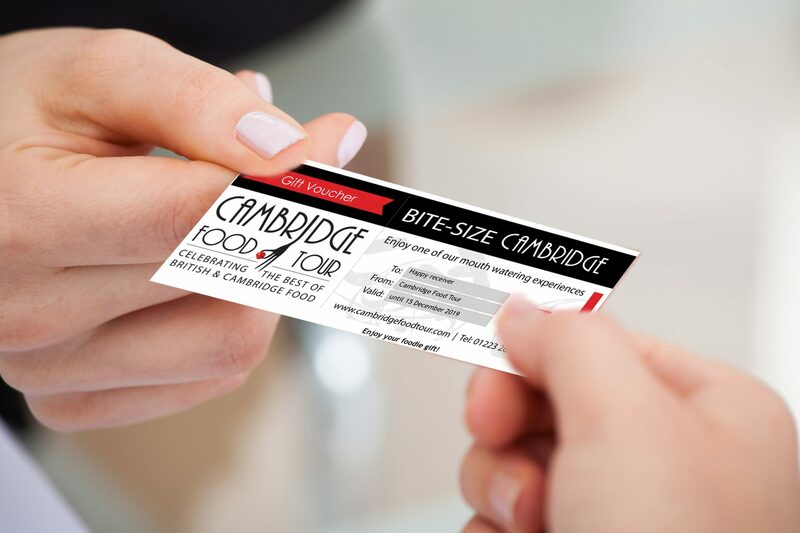 Explore Cambridge like a local. We take you where we like to hang out. Only our favourite food, drink and places get the final cut! 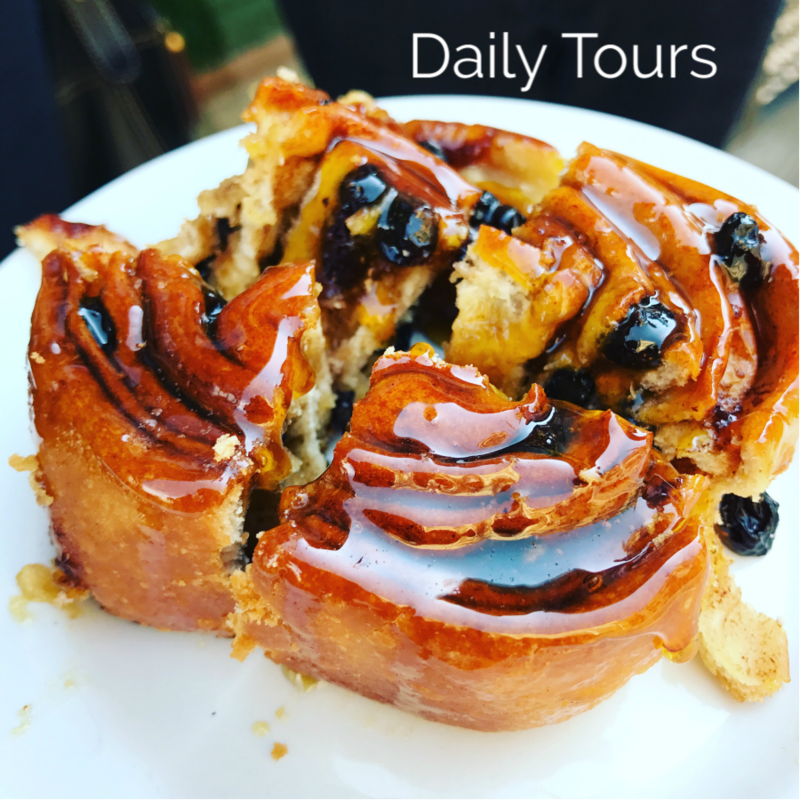 Delicious food, drink and independent businesses are the main ingredients of our small food walking tours so we can make a difference in our community. 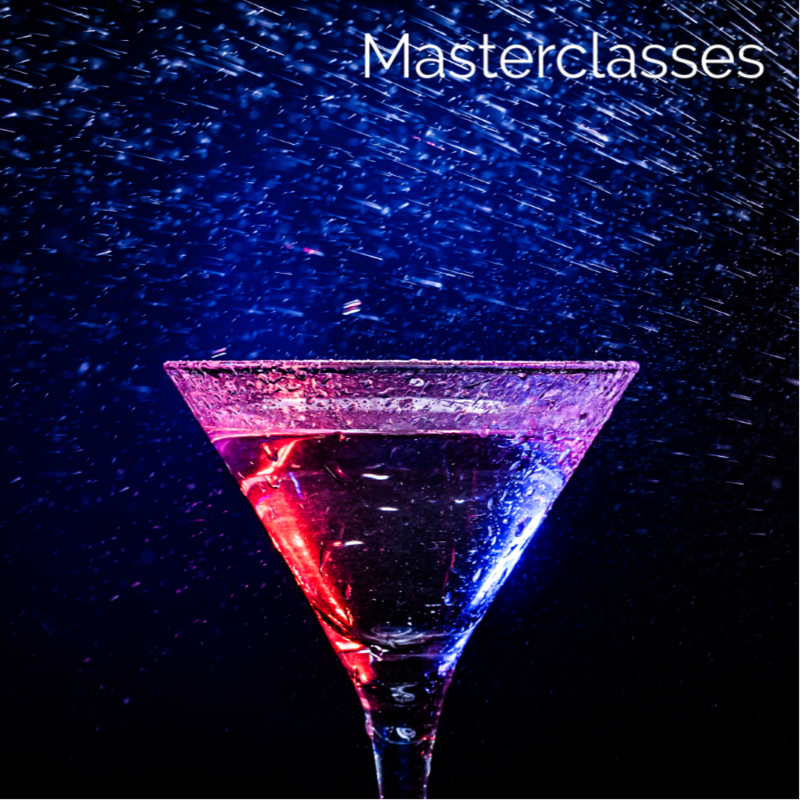 Our 5-star TripAdvisor reviews and prestigious awards of excellence show how much we truly care about giving you an unforgettable experience.